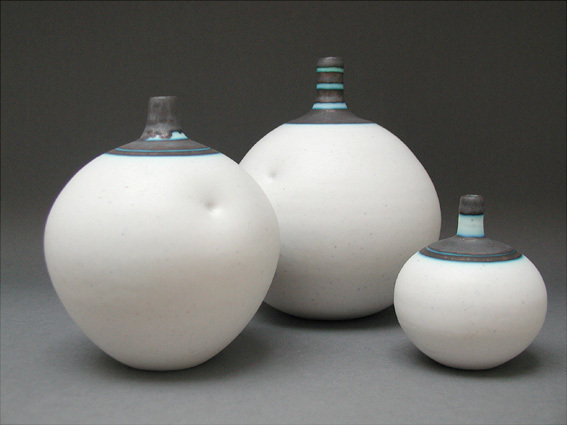 Richard Baxter is a well known British potter producing highly individual and collectable ceramic art. From stylishly functional domestic earthenware pottery to beautifully fluid porcelain bowls and unique ceramic design inspired by waves and strata. Richard Baxter is a prolific artist, developing ceramic artwork in a number of fascinating areas. Some are practical and durable for day to day living, whilst other works are one off unique pieces. Potters, teachers and students will be inspired by Richard Baxter’s unique glaze recipes and useful tips.